Structural elements including large pillars and cross beams can make it very challenging to effectively and efficiently illuminate parking garages, often requiring strategic lighting configurations. Since the CL5 offers multi-directional lens optics, directing light is much easier to do around structures. This also allows for a customized light configuration for any parking structure. 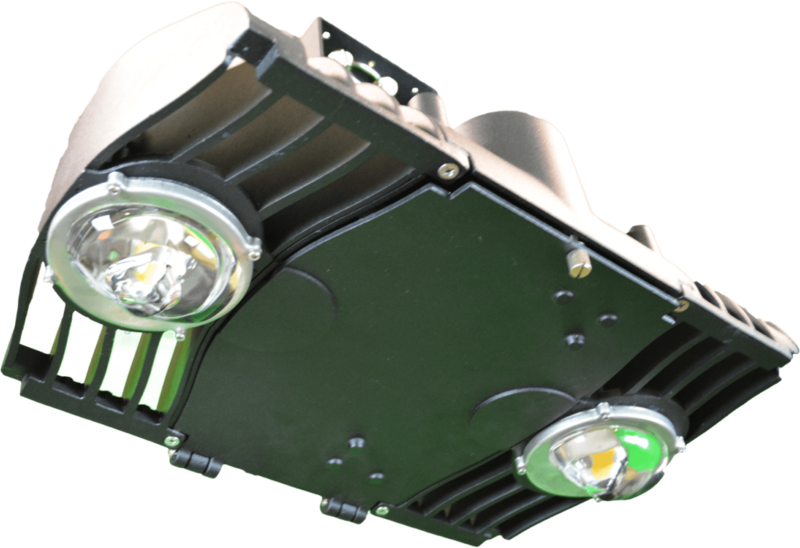 With a wide range of luminaire models to fit any canopy or parking garage lighting applications up to 400 watts. Our traditional lighting impeded security camera views so switching to ALLED fixtures gives us much improved visibility of the common areas which improves overall security 24 hours a day.